A Swedish law requiring recycling of fire resistant materials left over from cremations has boosted delivery of money to a public foundation fund, with help from the Swedish Church, according to a local radio report on the practice. 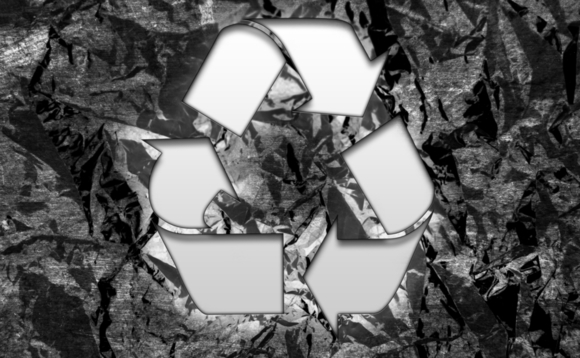 Sveriges Radio P4 Östergötland radio station has quoted Fönix miljö AB, a recycling firm that won a contract with the Swedish Church following implementation of the law in 2016, as saying that they have seen an increase in the amount of metal found in the ash created through the cremation process. About half of this derives from prostheses, the company says. The contract means that 80% of any margin made on the recycling goes into the Allmänna arvsfonden, a fund that came about after a legal change in 1928 removed the right to inheritance of cousins and more distant relatives. If a person without close relatives passed away, and had no written will, the inheritance would then pass to the fund. Assets in the fund would then be used for socially beneficial causes. Each year, some 400 projects across Sweden receive support from the fund. In 2017, some SEK597m (€60m) was handed out. On average, every fifth applicant that meets the fund's critera will be successful. The fund estimates that more than 9,000 projects have received support since 1970. Since 2005, an estimated SEK5.46bn (€520m) has been handed out to some 2,100 projects. According to the recycling contractor, in the first 15 months of the deal with the Swedish Church, some SEK67.7m (€6.5m) had been transferred to the Allmänna arvsfonden. Together with estimates from 2018, it is likely that the fund has received some SEK100m (€9.5m). Sveriges Radio P4 Östergötland added that according to orthopaedic clinicians at Linköping University Hospital, the volume of implants in hips, spines and knees has increased constantly over the past two decades. This is believed to be behind the estimated 60 tons of metal, including high value metals such as titanium, collected and recycled from crematoria since 2016.